They’re landing a helicopter in Wilmot? The fire department is going to cut up a car? When and where? Sunday September 30, 2018 at 10:30am. At the ball field on Route 11 at Pine Hill Road. 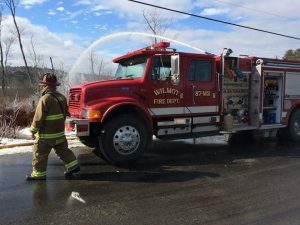 The Wilmot Volunteer Fire Department will demonstrate a vehicle extraction, where someone is trapped in a wrecked car and has to be rescued by cutting into the car. But wait, there’s more! The DHART air ambulance helicopter is going to land right on the ball field. DHART is Dartmouth-Hitchcock Advanced Response Team. 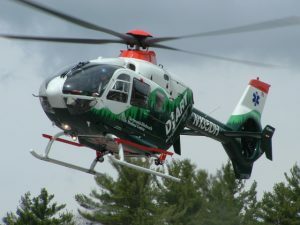 They fly all over the state and bring people who need help fast to the hospital. After the demonstration you can meet the firefighters and pilots, and see the fire truck, helicopter and equipment up close and personal. Please note: DHART or the fire department may have to respond to a real emergency and not be able to come to the event, and DHART cannot come if the weather is not suitable for flying. 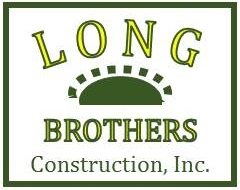 So cross your fingers for good weather and no emergencies. See you at the ball field Sunday morning!